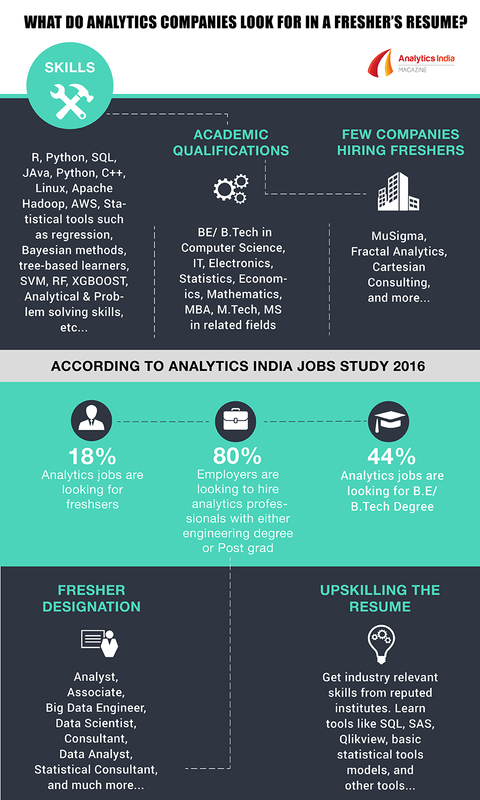 This article originally appeared in our annual study titled “10 Leading Analytics & Data Science Providers in India 2017”, which was carried out in association with AnalytixLabs. Read the complete study here. The analytics IQ is raised with greater productivity and operational efficiency in mind. These are the people with the know-how to identify what the customer needs using social analytics, or unusual network activity from real-time dashboards, or to forecast inventory using predictive analytics. The analyst at the top of his ability can not only understand but virtually anticipate consumer needs and influence them with the campaigns. 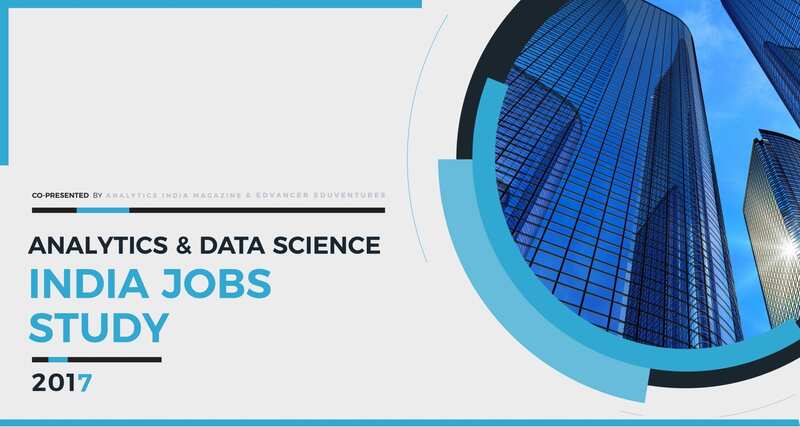 It’s not surprising that most of the job openings are analytics-enabled and require functional or domain expertise outside of data science at the core. 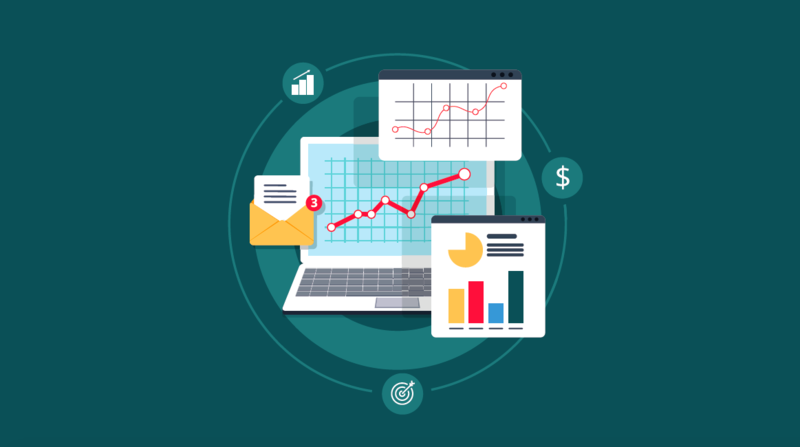 What analytics-enabled jobs require is hands-on experience with reporting and visualization software to aid in the collection and examination of data. 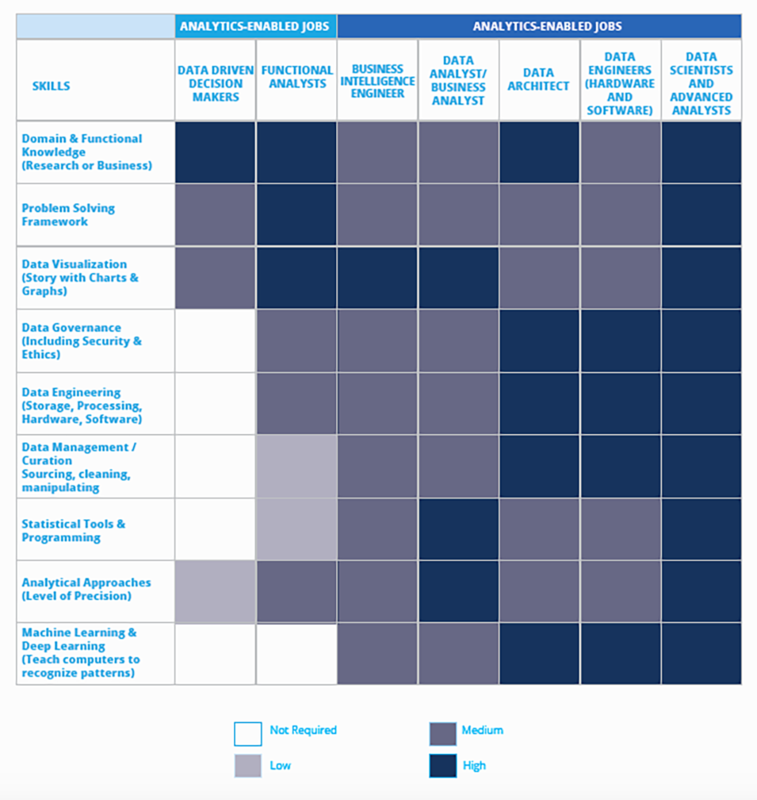 A competency map (as mentioned below) becomes necessary for companies in order to identify the principal competency for each job since there is no common language for using analytics, and different problems require different skills. The candidates need to possess the knowledge and skills required for completing certain operations. They are asked to solve certain problems in order to qualify for the job roles. In this way the employer can ensure that the company’s priorities are served. These people are not necessarily in possession of strongest technical skills, but they can fill in anyone’s shoes whenever required. This is also a very cross-functional role as you work with data engineers to get the data, data scientists to get statistical analysis done and with business analysts/managers to present the insights. An analyst’s job profile might require basic statistics although it does not usually require advance statistics and has nothing to do with “Big Data” in particular. A well-established organization can have multiple analysts with different roles. For example – an operations analyst may look at operational & productivity metrics of different resources and figure out a strategy to improve operations efficiency and communicate the report to the leadership. “Data Scientist” is a topical phenomenon. The general mission of a data scientist is similar to that of an analyst – drawing insights out of data. But once the volume and velocity of the data scales beyond a certain limit, getting effective insights requires a fairly sophisticated skill set. A “Data Scientist” usually has many overlapping skills – Database Engineering, handling Big Data systems, knowledge of statistical programming languages, business knowledge and knowledge of statistics or data mining. 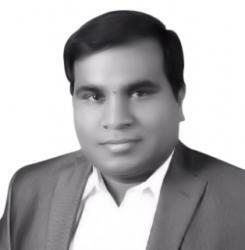 With 14+ years of rich experience, he has been working in the domain of Analytics since 2006 after completing his education from IIT-Madras. 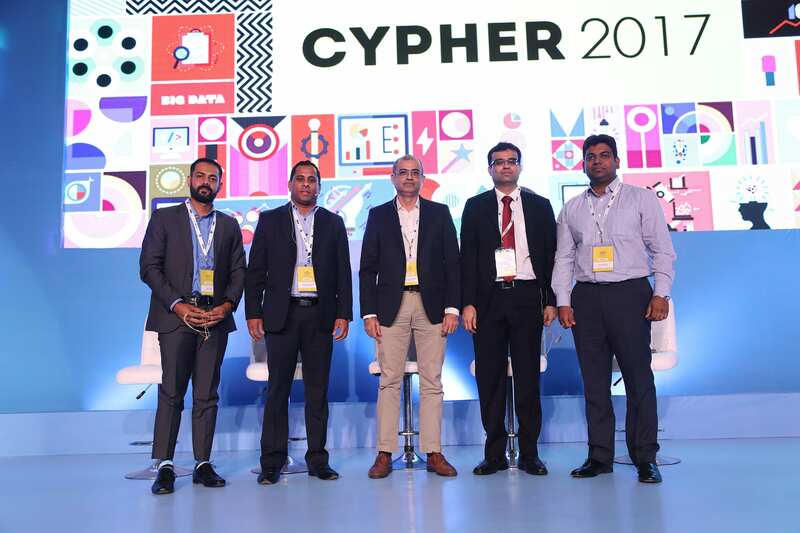 He has gained a rich experience in the field of Marketing and Risk Analytics, which he has attained during his meticulous tenure with companies like McKinsey & Company, Genpact and erstwhile Citigroup Services. With his analytical rigour he has effectively helped various Banking & Financial Services, Media and Retail clients with Pre & Post campaign management, Credit risk score cards, Attrition modelling, Cross sell and Up sell programs. Does Every Country Needs A Minister For AI?